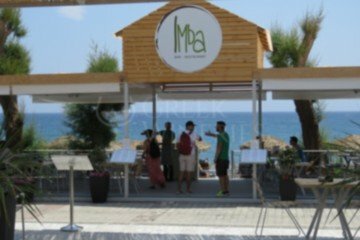 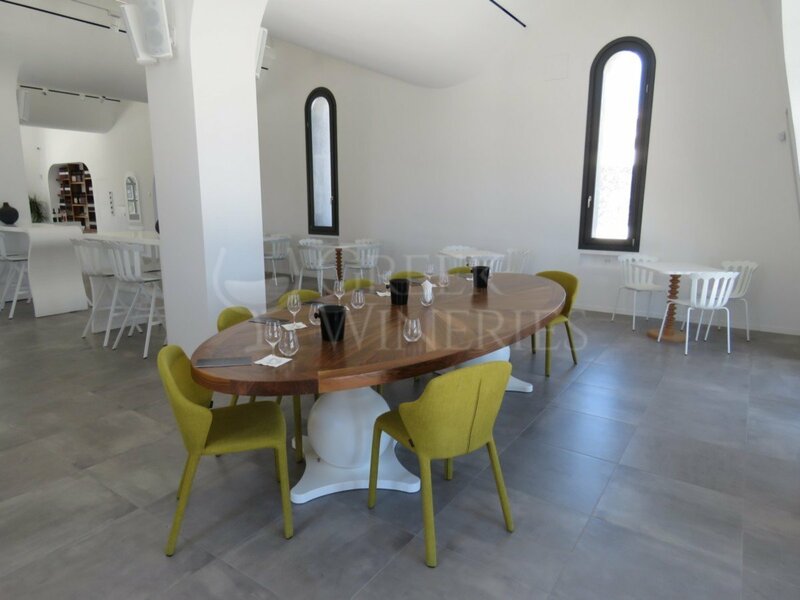 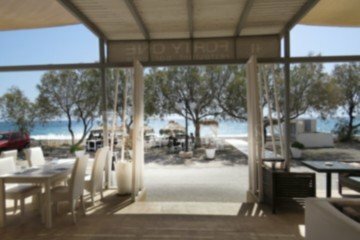 This newly constructed winery, surrounded by 42 ha of vines is located at the heart of the vineyards, in Episkopi Gonia and includes some of the oldest vines in the island. 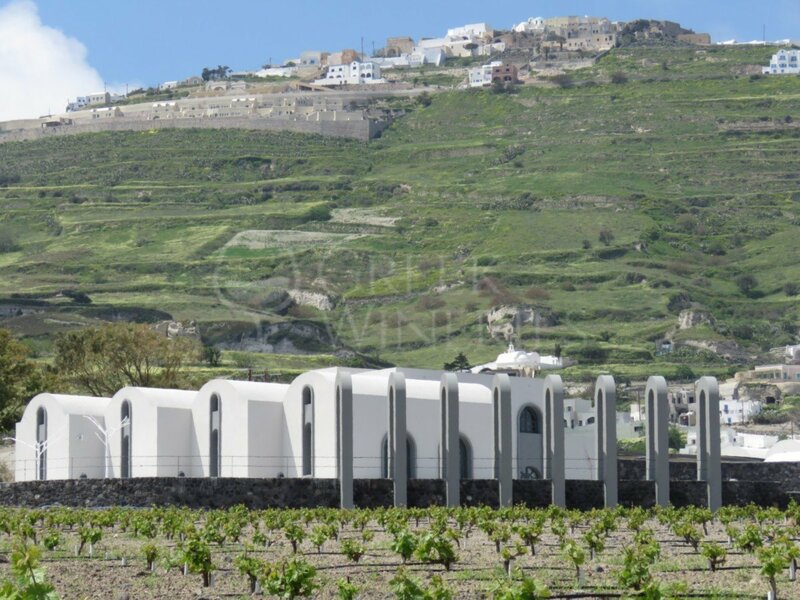 Explore the oldest vineyards of the world (over 150 years old), planted with ungrafted vines. 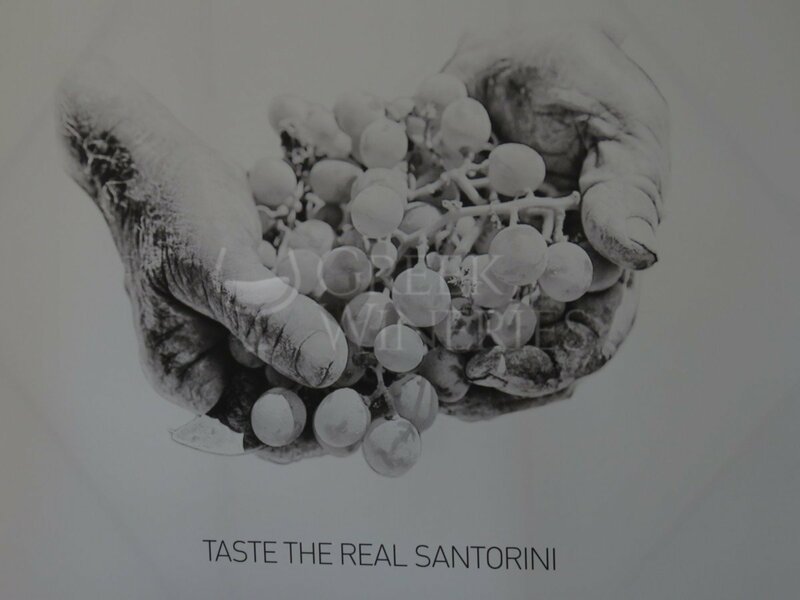 Learn about the indigenous grape varieties and the traditional basket pruning method. 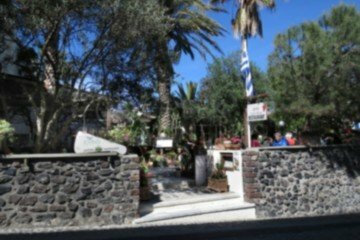 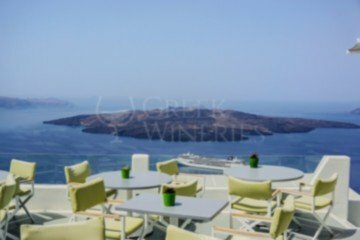 Touch the volcanic soil and understand why Santorini is a unique “terroir”, a magic soil. 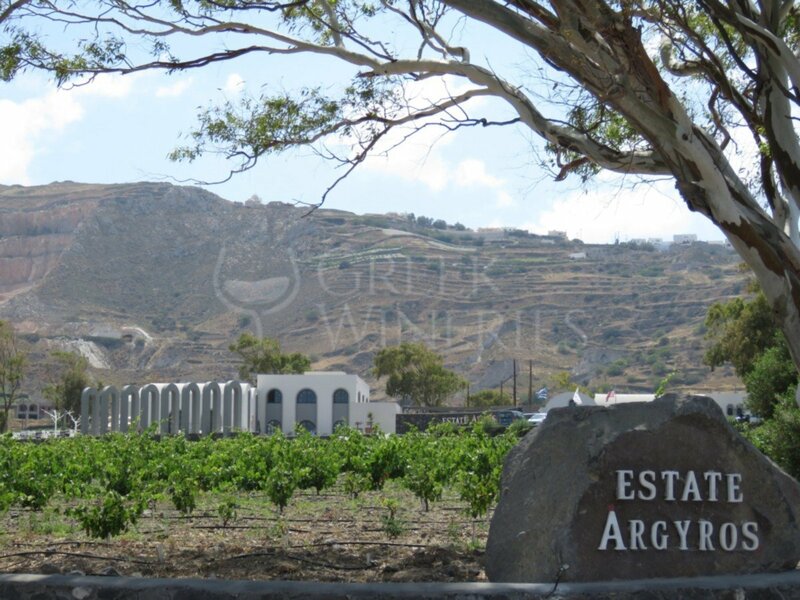 Visit Argyros winery and vineyards for a fun and educational experience. 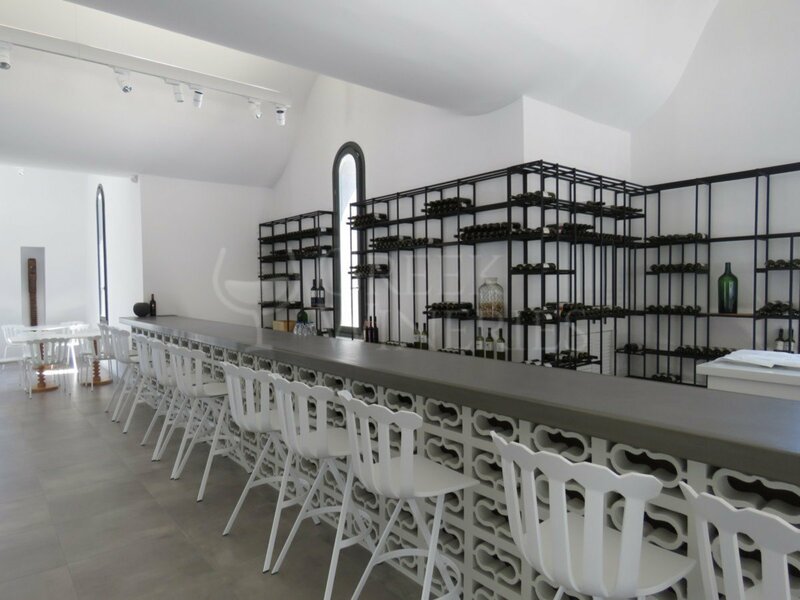 Book a personalized wine tasting and tour by the qualified educators and immerse yourself in the extraordinary world of wines. 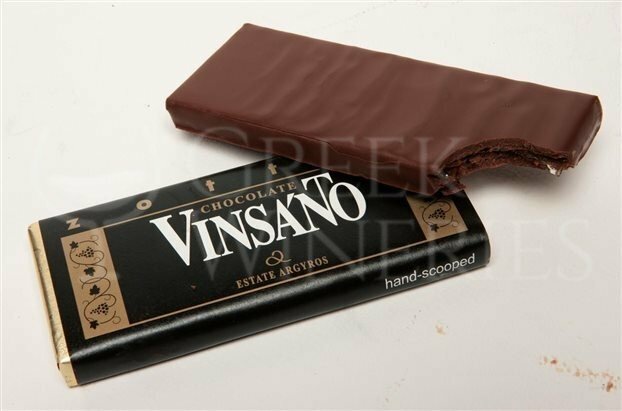 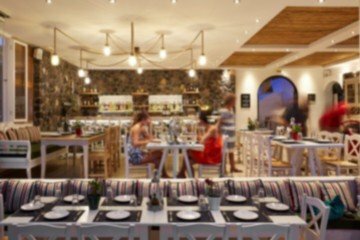 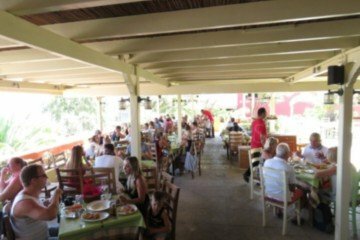 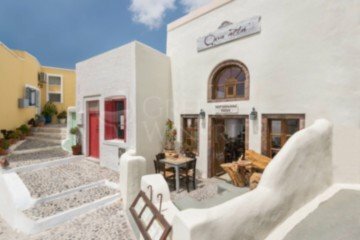 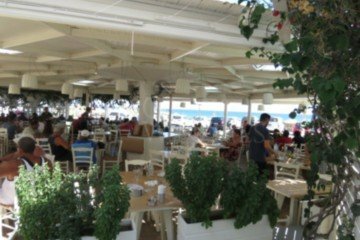 Taste the real Santorini!